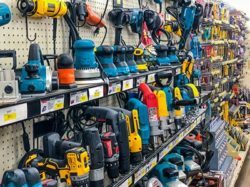 Bibens Ace Hardware carries everything you could want in hand & power tools and accessories, featuring top brands like Milwaukee, DeWalt, Makita, and Craftsman. 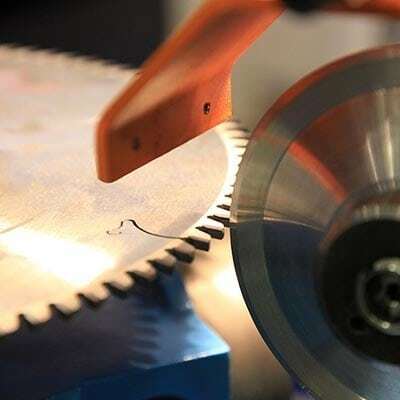 Whether you need a drill, saw, or chisel, we have every tool for the job. Not sure about what you need? Our associates will help you find the right tool the first time so you can get on with your project. 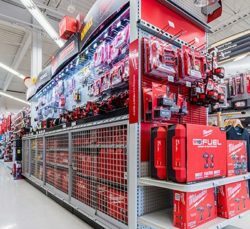 Check out our Essex location for a full selection of Milwaukee hand & power tools, pack outs, and accessories!